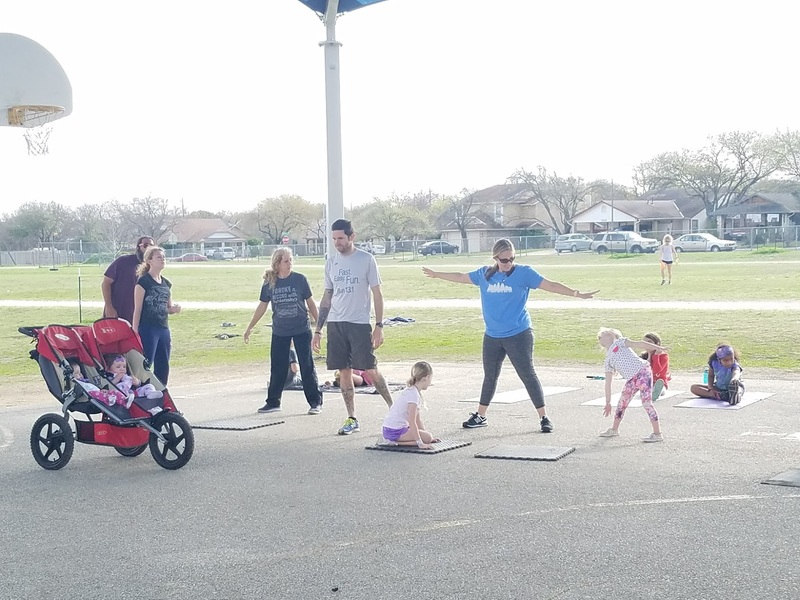 April 6th Neighborhood Workout | FREE + FUN for the whole FAMILY! March’s 5 Years Strong Celebration was a ton of fun! A huge thank you to our sponsors who helped make the day happen and to all who were there to celebrate! 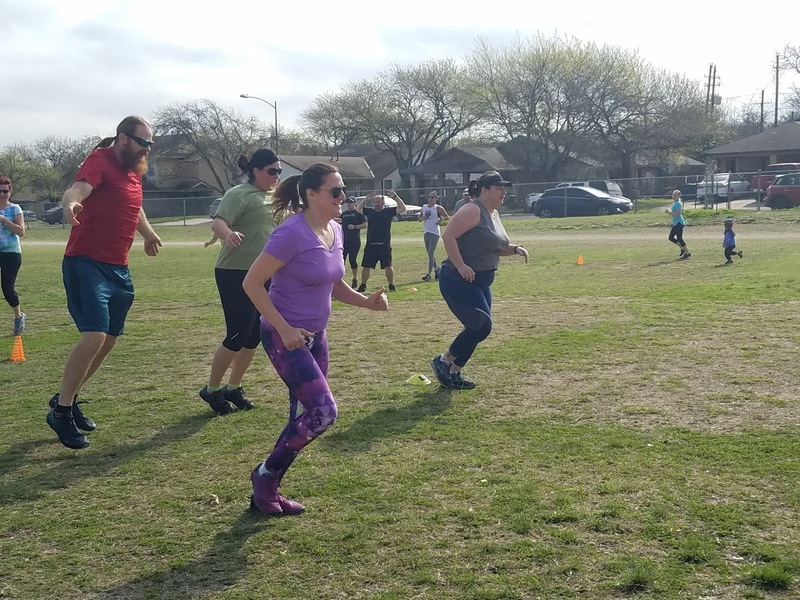 I hope you will join us in April on the 6th as we connect and get our month off to a great start with a little sweat and a lot of fun! 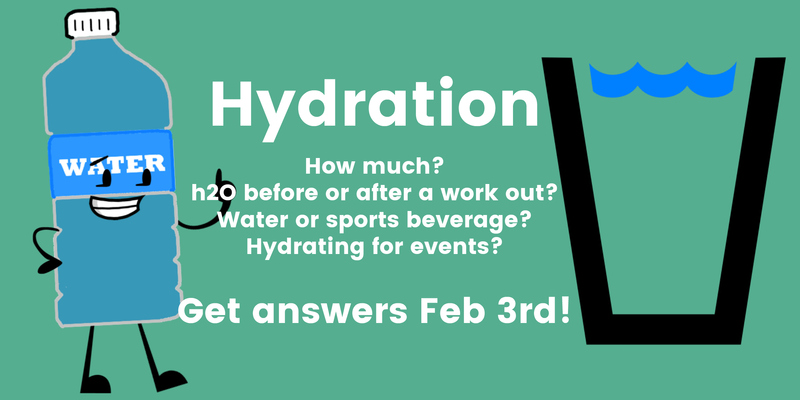 Snacks, water and prizes will be center stage as always! Led, as always, by our fearless guide and leader, Anne Sharp Hoberer who specializes in community fitness and personal training. We are located in South/Southwest Austin TX and we have had visitors all the way from Round Rock! All are welcome! 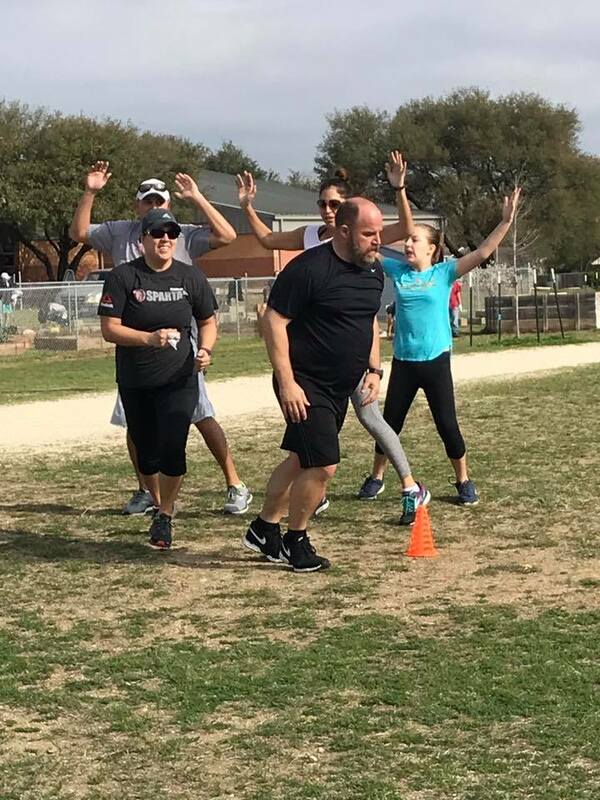 Start your weekend off right with Community Focused Fitness that’s guaranteed to make you sweat and get your endorphins pumping. 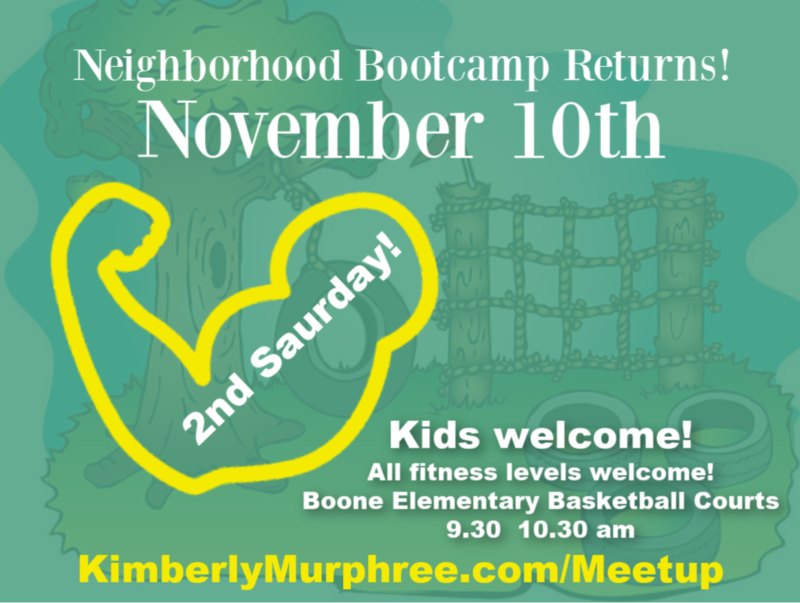 Kids and Adults of all ages are welcome on the 1st Saturday @ 9.30 am at the basketball court at Boone Elementary. Anne with Sharp Fitnes tailors Saturday’s workout for ALL Fitness Levels and it’s a blast. 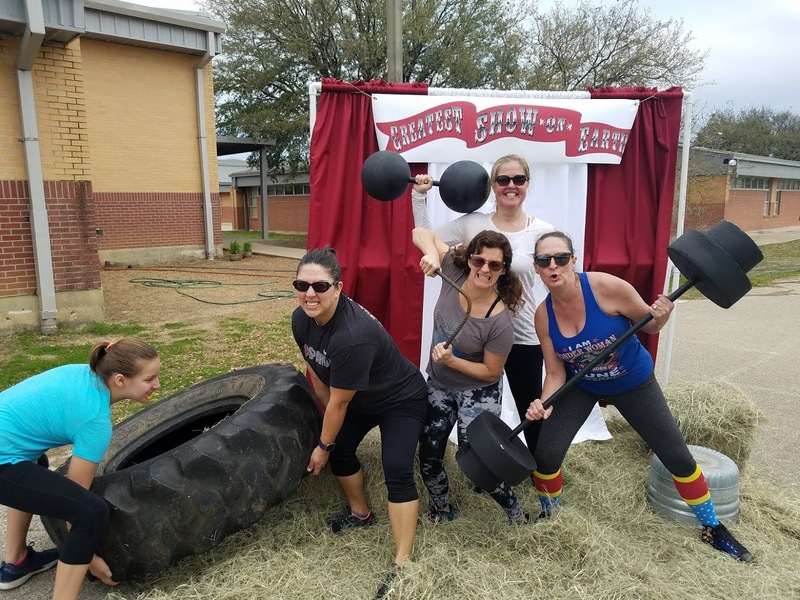 Sharp Fitness provides bootcamp style group workout classes, community family workout classes and obstacle race training teams. 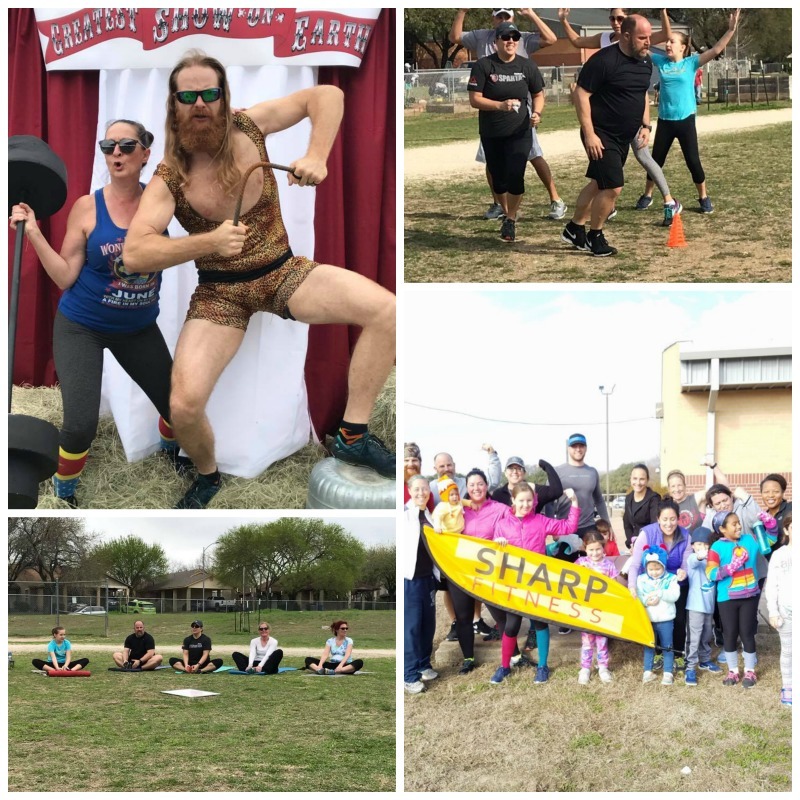 To find out more about Sharp Fitness: Community Focused Fitness and to contact Anne Sharp go to http://sharpfitnessaustin.com. So what do you have to lose? Bring a mat or a towel and a friend and Come Getcha Some! 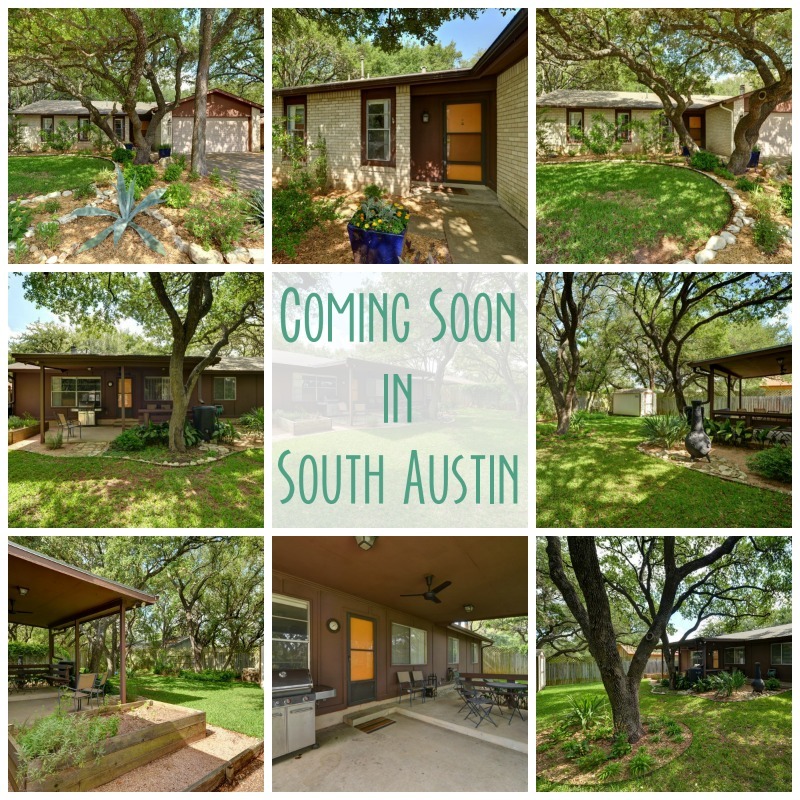 For more information contact the sponsor, Kimberly Murphree with Sky Realty at 512.751.7907 or Kimberly@KimberlyMurphree.com with any questions. Are there ID or minimum age requirements to enter the event? No, the class is tailored to all fitness levels for men, women and children. We have babies up to oldies! What are my transportation/parking options for getting to and from the event? Its on a city bus route and there is a huge parking lot at the school. What can I bring into the event? Bring as many friends or family as you want, water and a yoga mat or towel. 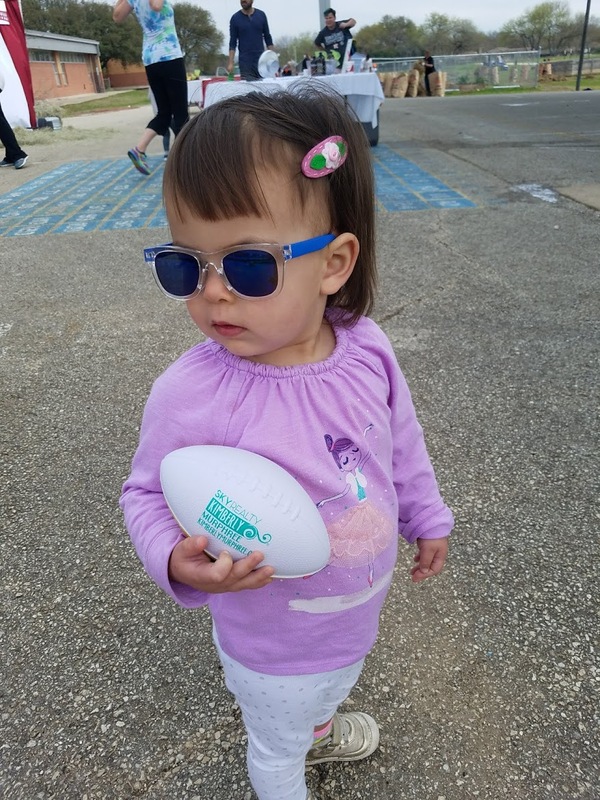 How can I contact the organizer with any questions? Call, text or email Kimberly Murphree at 512-751-7907, Kimberly@KimberlyMurphree.com or Anne Sharp at anne@sharpfitnessaustin.com or 512.203.5968. What’s the refund policy? It is Free. Do I have to bring a printed ticket to the event? No. 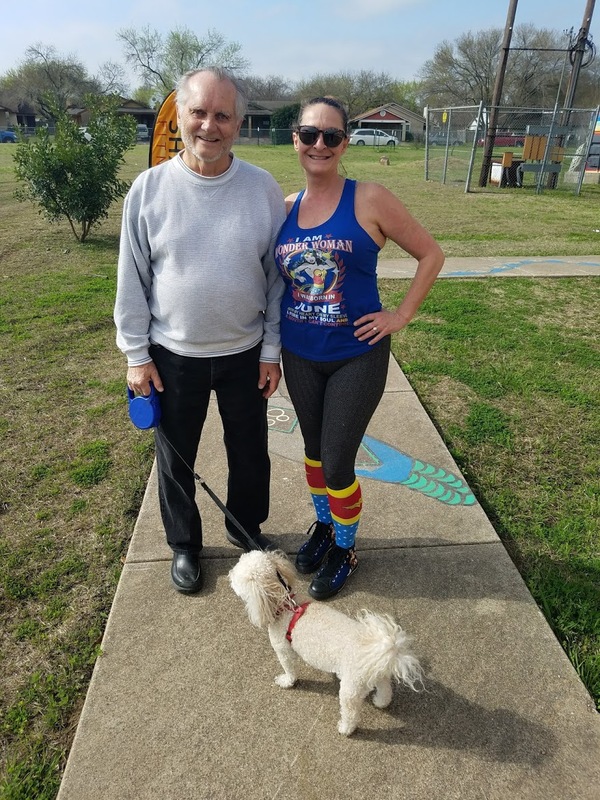 🏃‍♀️Our Neighborhood Workout Group (South/Southwest Austin) is celebrating 5 Years together the 1st Saturday in March! 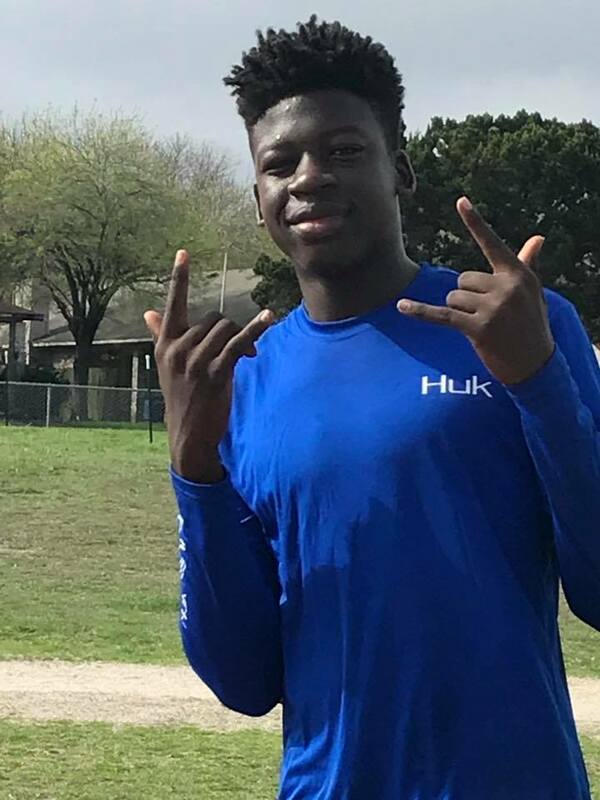 🏃‍♂️ Join us!!! FREE + FUN | ALL Ages & ALL Fitness levels are welcome AND we are 👶Family Friendly! 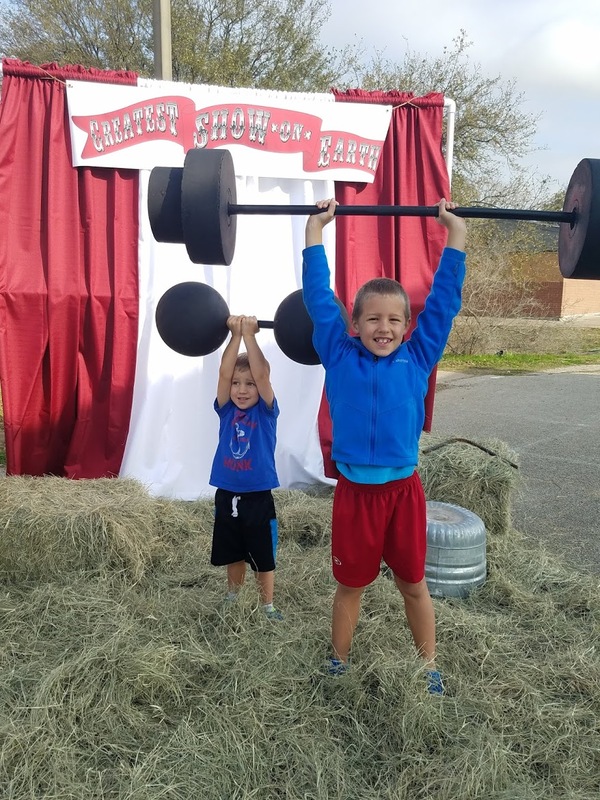 👧 We hope you will come out for the exercise, Strong Man Photo Booth, Games, Prizes, Snacks, Smoothies or Coffee! Knowing our community makes for a safer neighborhood and a more fun neighborhood! 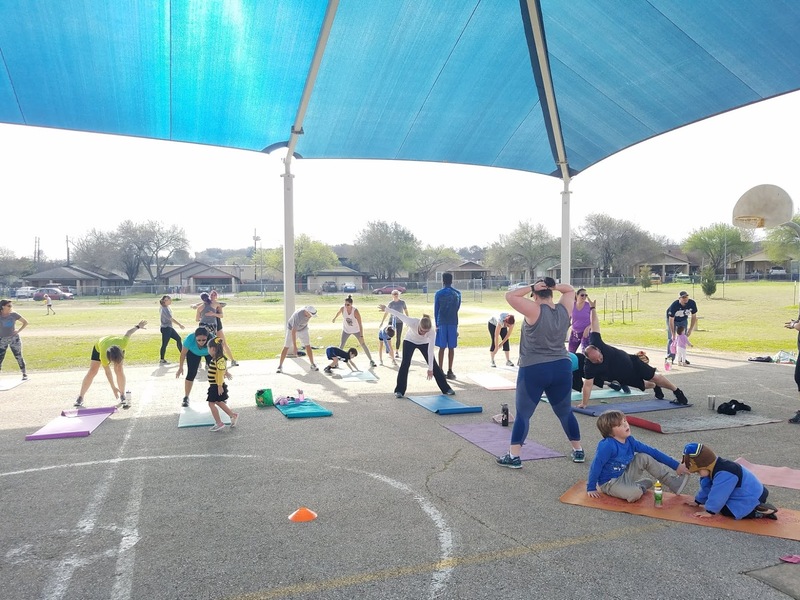 More about this neighborhood workout group. Are you ready to get moving in 2019? 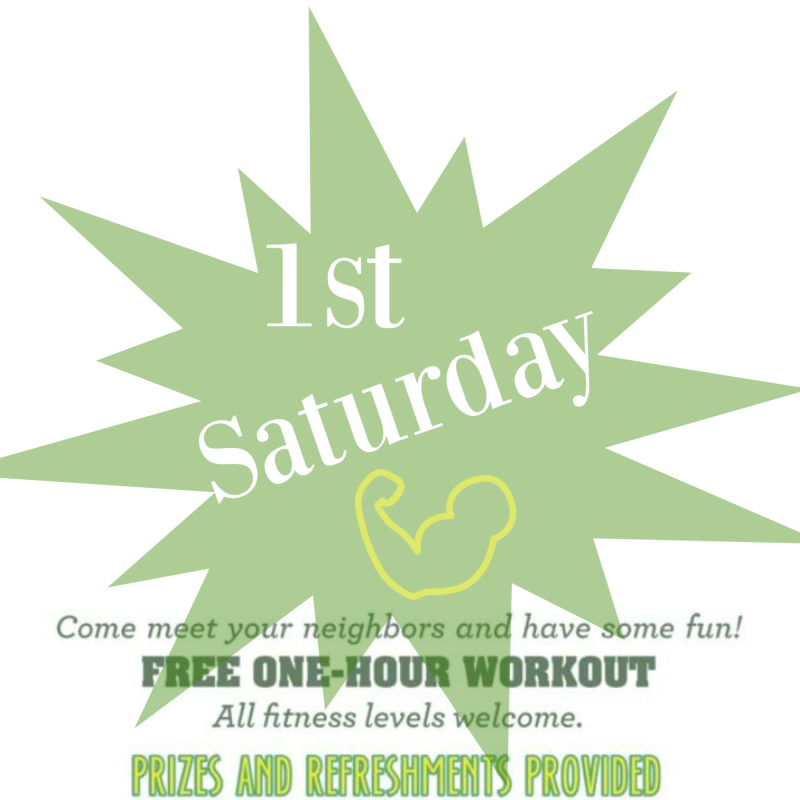 Our workout group is BACK to 1st Saturday and we are excited to see you! 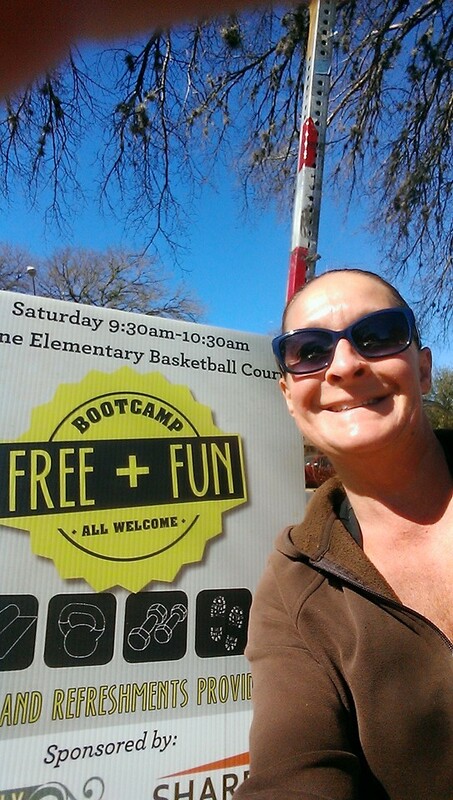 ALL are welcome from South Austin to Round Rock, but know we are located in South/Southwest Austin @ Boone Elementary Basketball Courts this Saturday (Jan 5th) at 9.30 am Sharp! Anne Sharp of Sharp Fitness will be leading us as usual! ALL AGES and ALL FITNESS LEVELS ARE WELCOME! We have a great time with prizes, snacks and exercise. 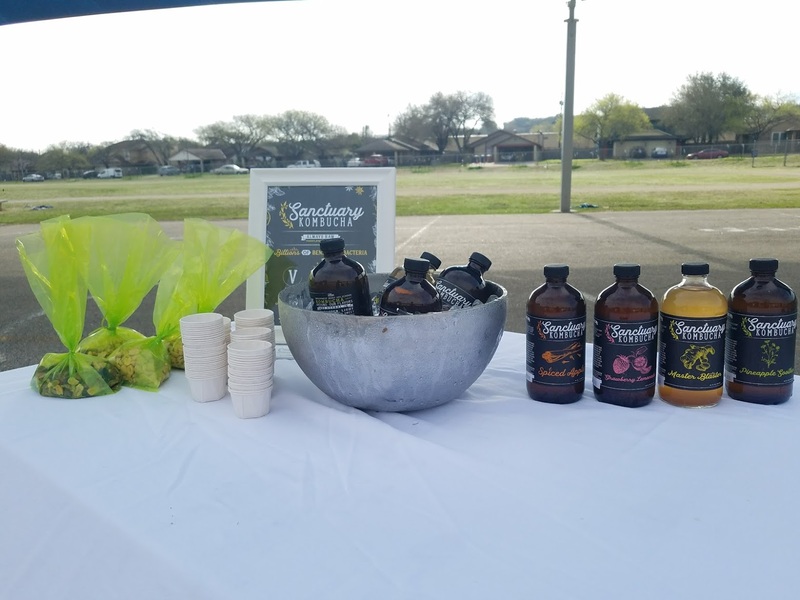 This is a wonderful way to feel better and connect in our South/Southwest Austin community! See you there! Join us on the second Saturday in November to get your exercise on! Get great ideas for staying fit through the holidays and visit with fellow neighbors. 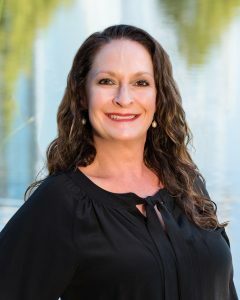 Anne Sharp will be leading us as always and we look forward to seeing you! FREE + FUN and all FITNESS levels are welcome! 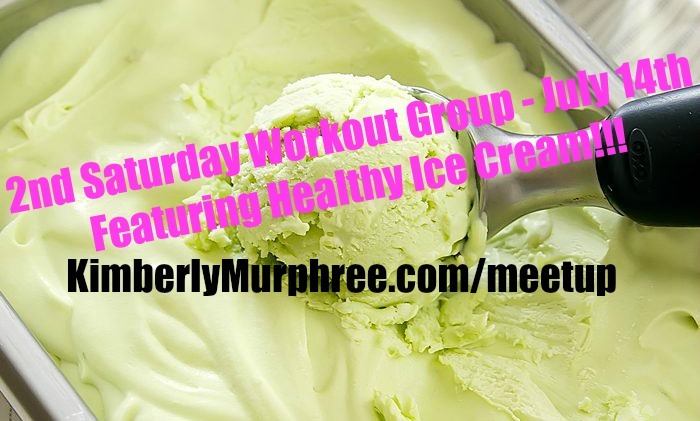 It’s 2nd Saturday Neighborhood Workout Group in July! What?! 2nd Saturday? It’s true. The holiday and summer travels throw us off beat during summer months, and in July we are working out as a community on the 2nd Saturday vs the 1st. This is also the plan for August! I hope you will join Anne and me as we ring in summer with a superfood ice cream that is sure to delight. We’re planning discussions around SUPER FOOD and keeping you cool with cold, homemade, HEALTHY ice cream. That’s right. Healthy ice cream. Same time, same place, just a different Saturday during the month. Join us as we get our community in motion this July 14th! Who: ALL are invited. Every age, and every fitness level. This is group fun. Why? : Because you can! Because you will meet a neighbor or 3. Because it’s fun. Ice cream could also be your motivator in July. How: Walk, run, or drive on over. We will see you there Saturday! 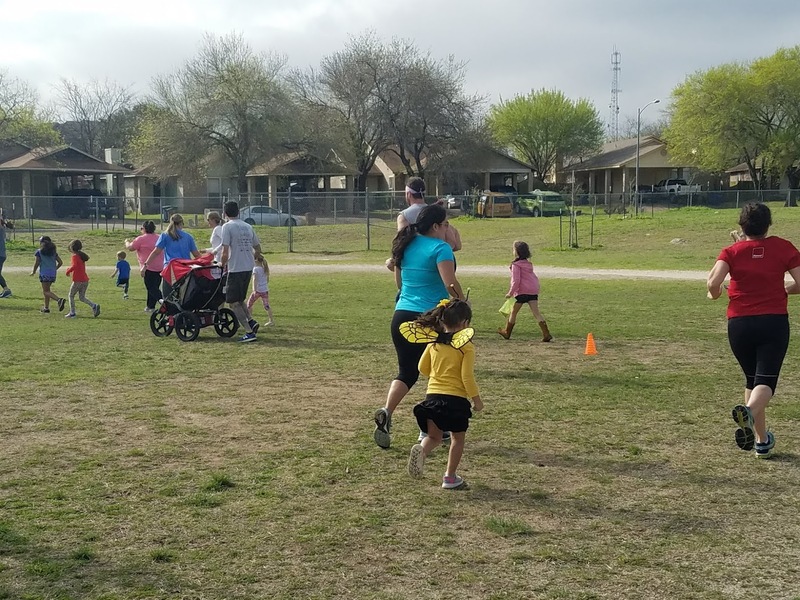 South Austin Neighborhood Workout Group Meets April 7th! Last month was INCREDIBLE with about 60 attendees! We had chair massages, smoothies, snacks, and exercise too! 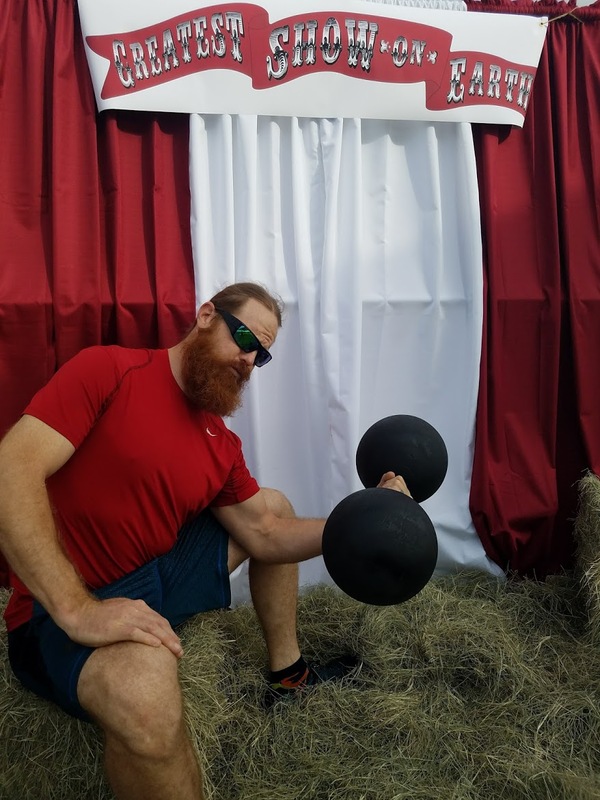 Great time with the Strong Man photo booth as well. Again, I have to thank all of our sponsors! They made the event even better than we’d hoped! Zen Massage, Critical Eye Inspections, Smoothie King – – THANK YOU! April 7th Sharp Fitness Austin’s Anne Sharp will be leading us fearlessly as always! Anne always has an interesting learning topic as well – a little exercise for the mind! 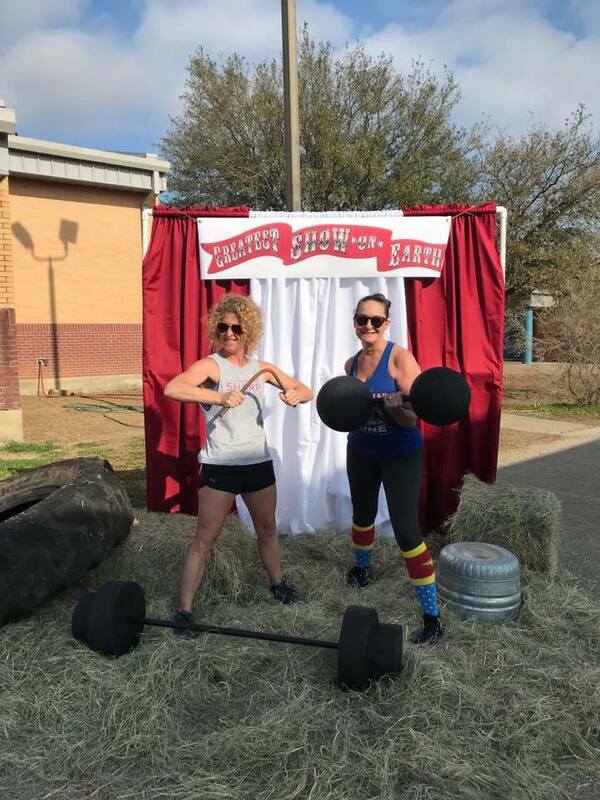 It’s NEVER too late to get started working out so join us April 7th to meet neighbors, create a community in motion, get your sweat on, and to just say hi! We look forward to seeing you! 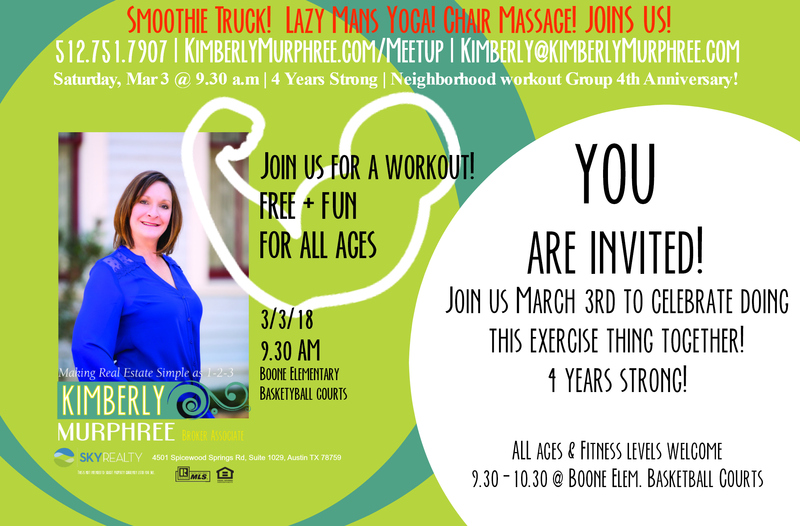 March 3rd Neighborhood Workout | 4 Years Strong! That’s right! 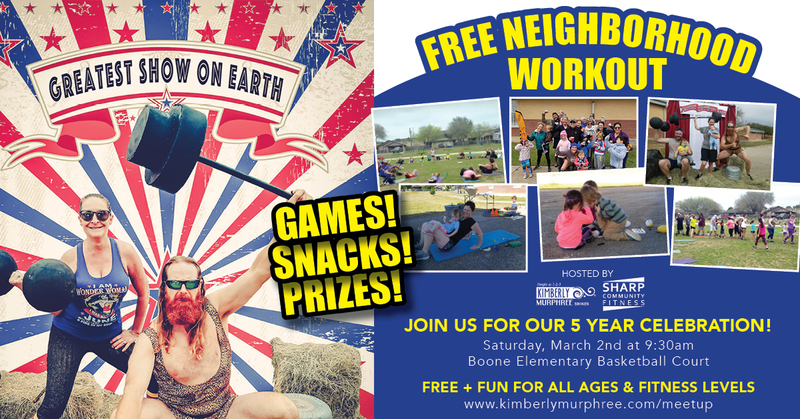 It’s our 4 year anniversary and we are having a work out extravaganza on Saturday March 3rd. Great fun planned for all! As always ALL AGES and ALL FITNESS LEVELS are welcome! Begin, continue or upgrade your fitness journey alongside your neighbors! It’s a fun hour guaranteed to make you sweat and bring feelings of joy. 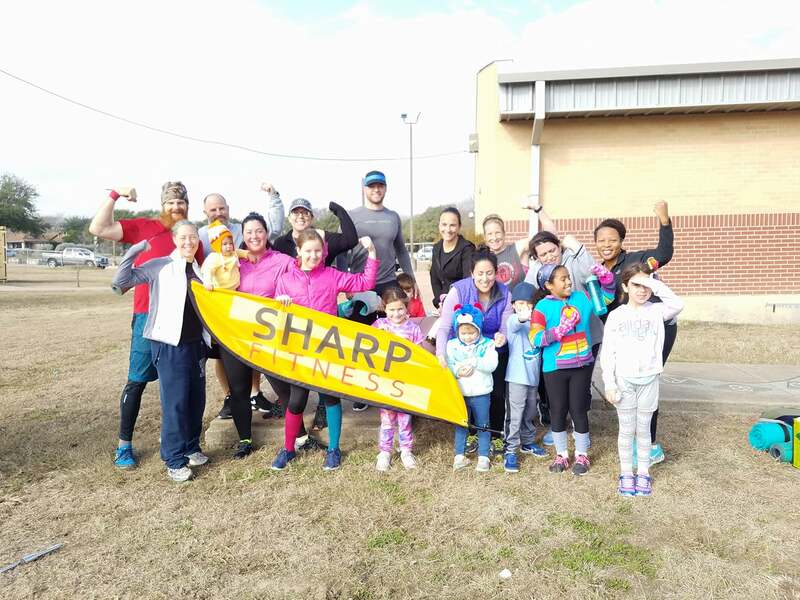 Anne with Sharp Fitness Austin will be leading our group as always and we hope to see you there! Special attractions include Lazy Mans Massage, chair massage, and smoothies catered by Smoothie King! Don’t miss out!